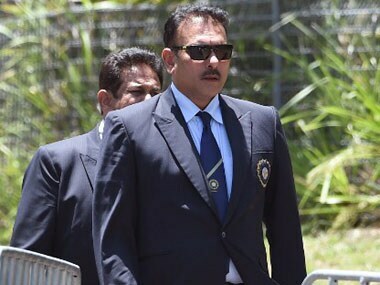 Team Director Ravi Shastri says the learning curve for the Indian side is over and it's time that the players start winning Test matches abroad by finding ways to get 20 wickets. From furnishing to DIY tools and homecare to décor, customers can now access an exhaustive range of products from these top-notch brands and their private labels, it said. Integrated fingerprint sensors and a complete absence of the hitherto iconic "home" button could characterise future models of the iPhone, according to a new rumor. Long-term exposure to triclosan, found in soaps, shampoos, toothpastes and many other household items, may cause liver fibrosis and cancer, an alarming study suggests. The bank has reduced the interest rates on home loans of above Rs 75 lakh by 0.5 per cent from 10.75 per cent to 10.25 per cent, OBC said in a statement. According to a KPMG report titled 'Housing for all by 2022," over one-third of all home costs comprises various taxes.